With the financial state of the economy at the moment you have to look at which is the best way for you to finance your new acquisition. Do you pay for it and leave yourself without any working capital. Do you pay half and finance half. We have a man that will talk you through the best, easiest and most tax efficient way. We do not take any commission from the finance or you, we are just happy to make the purchase possible for you. If you are happy with the man or company that you have used for the last 20 years, just let us know that you are financing and we can try and give you a more competitive quote. We can only try!!!!! 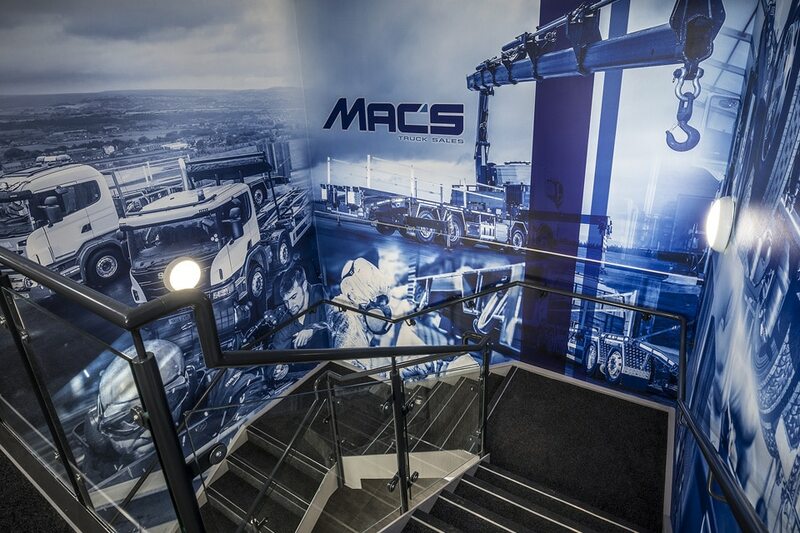 At Mac’s, our asset and leasing finance solutions can help you purchase vehicles without the financial burden of outright purchase. You pay for the equipment with the income it generates or the costs saved helping you to maximise your working capital. There are many solutions that can be tailored to suit your requirements. Sell to an unrelated party for fair value. Need to re-finance an existing asset? Many companies are finding that equipment purchased during healthy trading times has taken capital from the business which they could now make better use of. By re-financing (Sale & Leaseback) an existing asset, you get an instant capital injection, but with banks being far more cautious it’s much harder to arrange. Mac’s can help where the banks won’t, and as well as our network of specialist lenders we’ll often use our own funds for these transactions. Our network of funding sources means we’re often able to help companies that have been turned down elsewhere. We’ll always consider every application from new companies and companies with poor credit records or businesses who have experience trading difficulties. If you’ve not got a set of up-to-date accounts that’s not always a problem either, just get in touch today and we’ll do our very best to help you.